numbered army defeated British forces in the Battle of New Orleans in 1815. 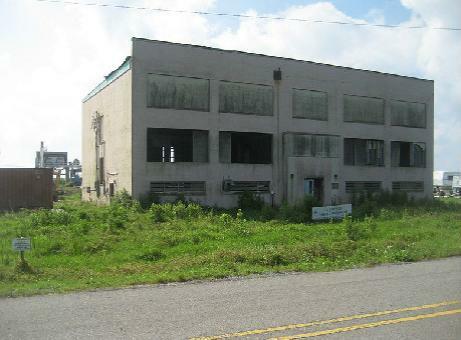 St. Bernard Parish was devastated in the massive levee failures of 2005.
the entire parish was inundated with flood waters between 5 and 12 feet. of St. Bernard Parish have demonstrated all of these traits and more. 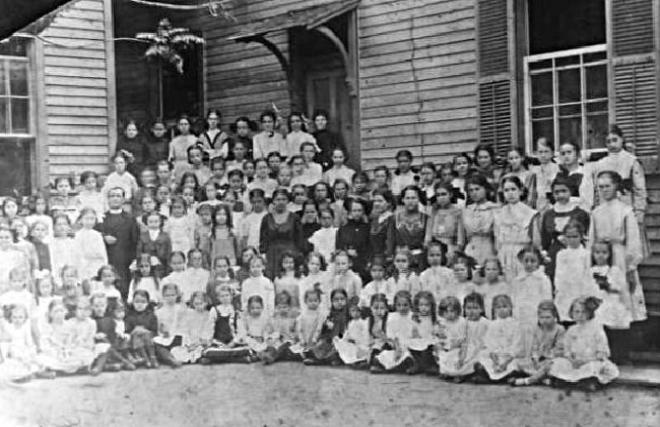 A school in St. Bernard Parish; date looks to be early 1900's. 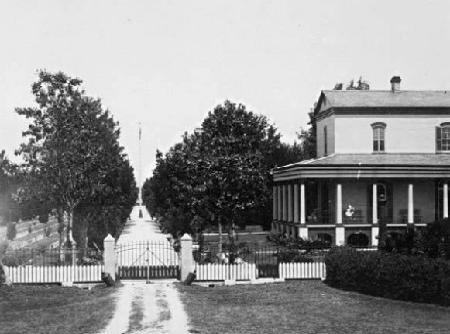 Chalmette Battlefield; date between 1900-1920. Island were destroyed at that time, but many have been rebuilt. eventually sold all of their land grants and moved further east. Island. Delacroix Island is regionally famous for its excellent fishing. preserving the language, customs, music and history of the Islenos. aggressive in their attempts to save historic old homes. breaches in the levee system, preventing waters from threatening the city. caused major damage in St. Bernard and Plaquemines Parishes. of the levee failures of 2005 who died in St. Bernard Parish.